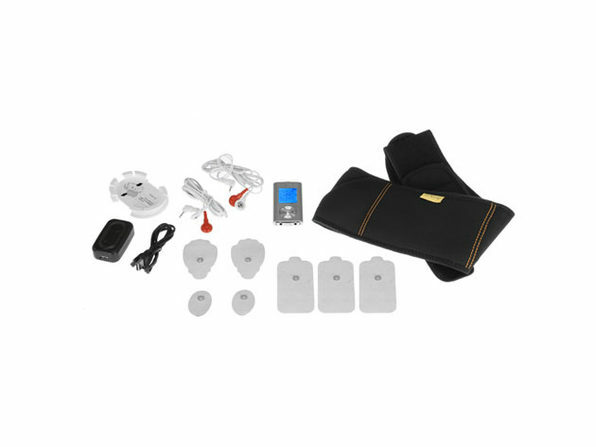 This is a pocket-sized digital pulse massager perfect for muscle stimulation and pain relief. 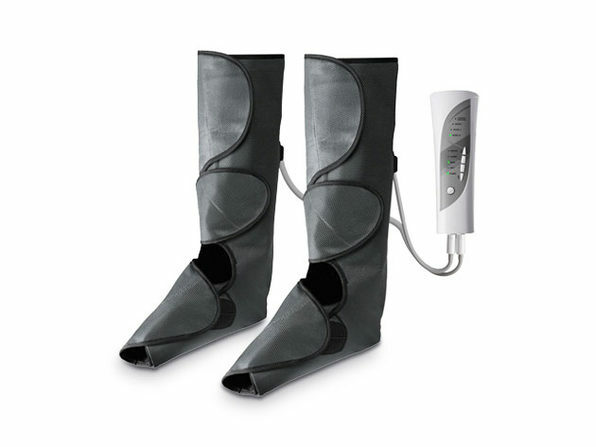 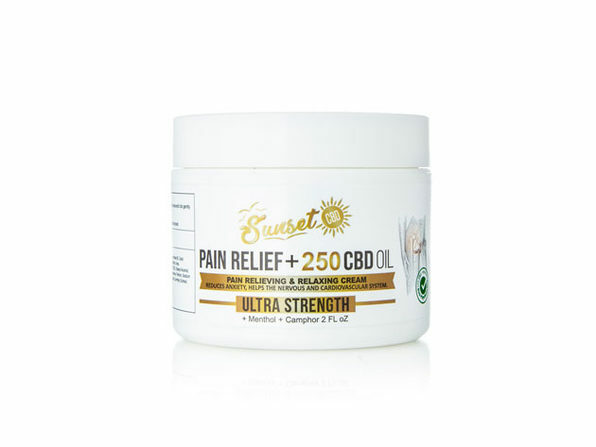 Connect the electrodes where you'd like to target muscles, and use it to alleviate pain from sore and tense muscles. 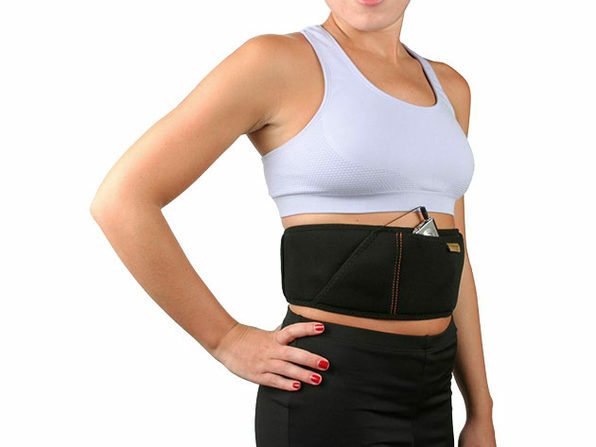 You can also utilize the massager in conjunction with the included workout belt to stimulate your abs — thus strengthening and firming them without having to haul yourself all the way to the gym. 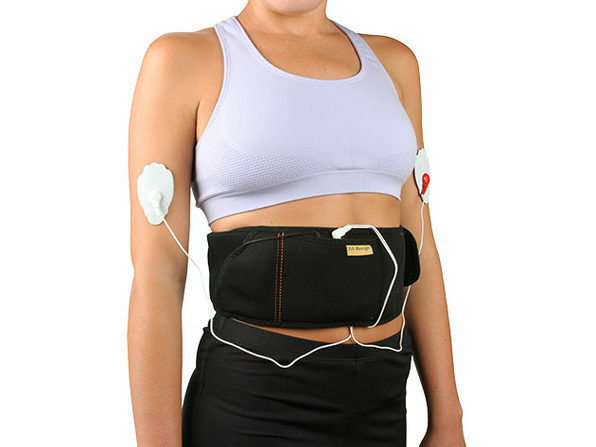 Note: This device should not be used by people who have pacemakers.